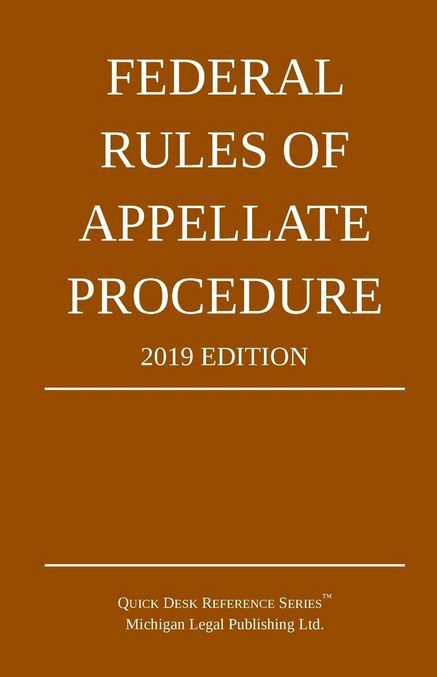 The Advisory Committee on Rules of Appellate Procedure will hold a meeting on November 9, 2017. The meeting will be open to public observation but not participation. An agenda and supporting materials will be posted at least 7 days in advance of the meeting at: http://www.uscourts.gov/​rules-policies/​records-and-archives-rules-committees/​agenda-books. Thurgood Marshall Federal Judiciary Building, Mecham Conference Center, Administrative Office of the United States Courts, One Columbus Circle NE., Washington, DC 20544.